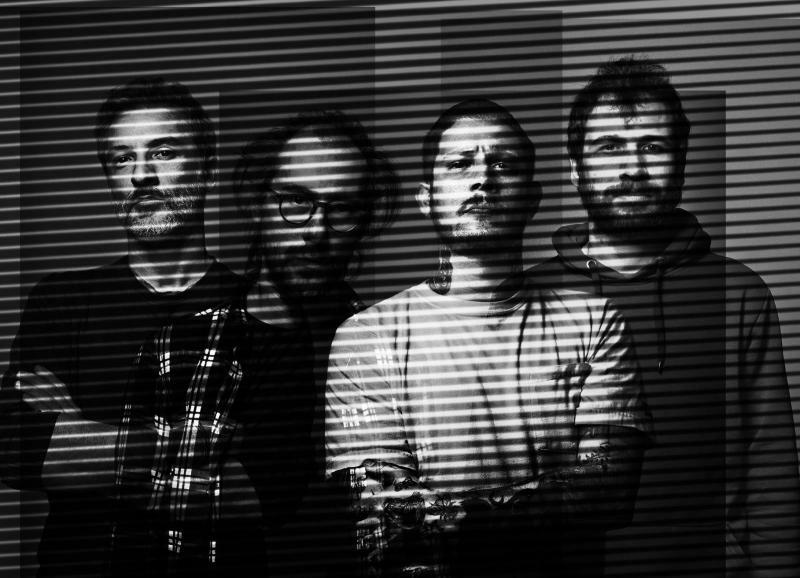 Italy’s GERDA have made a name for themselves as a premiere noise/shoegaze/post-everything band. Each album is an oppressive slab of frantic, emotive and dark music, somehow building on the framework of acts such as Neurosis and Drive Like Jehu, among others. 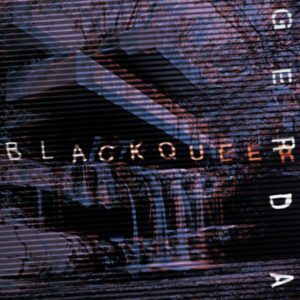 They return this year with a brand new release titled “Black Queer”, which expands upon the foundation laid down with the earlier releases. Each of the songs are haunting and unique in their expressions and linger in the memory long after the album is over. “‘Black Queer’ is our fifth album, recorded and produced by ourselves and delivered to you thanks to 4 italian diy labels. It is another step in our search for chaos and confusion in sound and style. Our musical language is identified by the permanent overlapping of different rhythmic, harmonic, lyric and sound ideas, we don’t know what will be the synthesis of these elements in advance. Our sound is a life form not the product of a factory. Composing to us is releasing natural and heterogeneous images, then help them survive altogether within the same musical space, within the same pentagram, within the same metronome, within the same metaphor. Ok, genres exist, and there’s a whole stylistic equipment that you inevitably meet and you inevitably use or chose not to but anyway you cannot escape from coping with it. We know there’s a tradition. Now, one who listens to our music has probably already listened to a lot of punk, hc, post punk, noise, post rock, post hc, rock and roll, garage, kraut, psychedelia, metal, drone, isolationist electronic music, industrial, techno. Just like we did. What remains of all this in ‘Black Queer’? Enough, we hope, to maintain a dialogue between us and the tradition to which we feel we belong, and at the same time we know it is a unique record. Openly dedicated to Francesco Vilotta, musician and unsettled seeker of the absolute. It is a homage and an invitation to slam one’s own diversity in the face instead of hiding it, one’s own being opposite”.